It’s official! Johnny Manziel is joining the AAF to play for the Memphis Express. 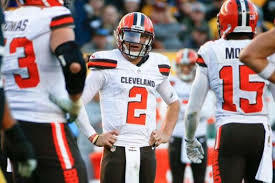 A few weeks ago I talked about why the AAF should sign Johnny Manziel and this episode explores why this is great for the upstart league. Either way this is big for the league.